Mokulele Assures Travelers That Shutdown Of go! Does Not Mean Stop! In an effort to clear up the confusion surrounding the recent shutdown of go! Airlines, Mokulele Airlines is reassuring travelers that this shutdown will not affect Mokulele's flight operations. Mokulele's CEO Ron Hansen clarified the situation. "In 2011, Mokulele's parent company, TransPac Aviation, purchased the turbo prop division of Mesa Air Group, the operator of go! Airlines. Since that time, Mokulele and go! 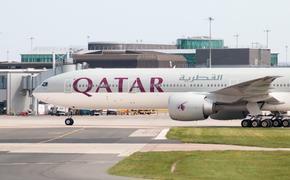 have operated as two separate airlines, which is why our flight operations are not being affected by go! 's April 1 shutdown. In fact, we are expanding our fleet and adding new destinations to continue enhancing our service to Hawaii's residents and visitors." Mokulele Airlines will continue to honor tickets purchased on go! 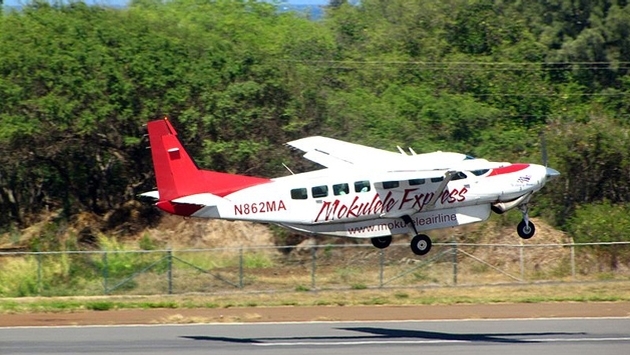 Airlines for travel to the eight destinations Mokulele serves: Honolulu, Kona, Waimea-Kohala, Kahului, Kapalua, Hana, Lana'i, and Moloka'i. Passengers who have questions about their reservations should call 866-260-7070. To meet the growing demand for low-cost interisland travel, Mokulele Airlines began offering nonstop flights between Kahului, Maui and Honolulu on April 1 as part of its expansion plans for 2014. This summer, Mokulele will also begin offering service from Kalaeloa Airport on O'ahu which is located at the former Barber's Point Naval Air Base John Rogers Field. To meet these expanding flight schedules, Mokulele is adding three new Cessna Grand Caravan aircraft to its fleet. With one-way fares starting at just $39, Mokulele Airlines offers the best fares in Hawaii. Passengers can review flight schedules and make reservations at www.mokuleleairlines.com.